Happy holidays guys! Sorry for being very quite this holiday season. When you work in retail you're there for most of the days around Christmas so I had no days off to just chill or even write in here. I am back now though! This post is quite overdue, one of my outfits from Paris. 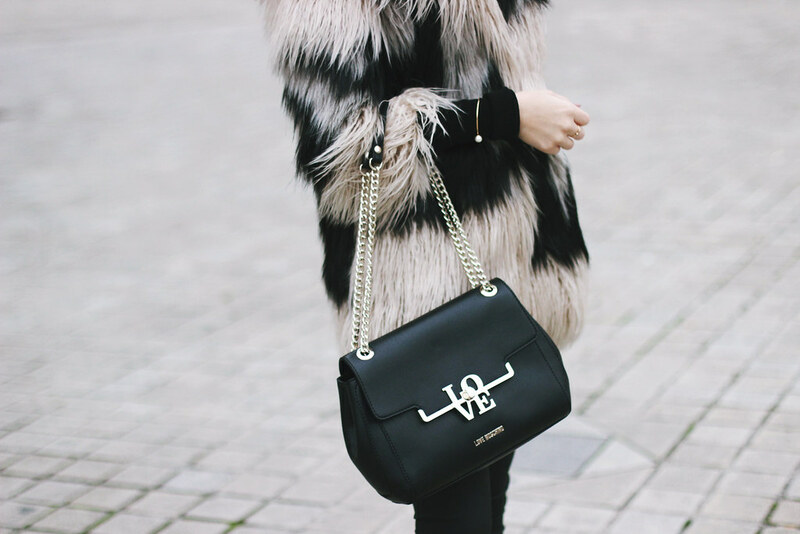 Love this fur from River Island a lot! And those Aldo shoes are one of my favourites. And my boyfriend's for some bizarre reason, he kept telling me to wear these in Paris hahah! Most of the items I'm wearing have gone on sale now so you can shop them below. Hope you've all had a good Christmas!